The placement of a dental implant can frequently be done the same day a tooth is removed. In many cases, a temporary tooth can be made on top of the implant that same day so that you leave the office looking the same, or better, than when you came in to the office. Dr. Williamson can frequently do this procedure as a minimally invasive procedure where there are no stitches and minimal to no pain following the procedure. One of Dr. Williamson’s passions is to restore his patients with the most aesthetic and natural looking restorations possible so that patients can have the confidence to smile and interact with others without any reservation about their teeth. All-on-4 is a dental implant therapy that has received a great deal of publicity. 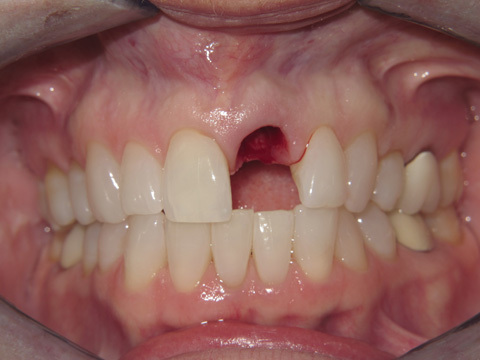 The All-on-4 concept is that all of the teeth in one arch are removed and four dental implants are placed. Temporary dentures are fabricated the same day and screwed into place. 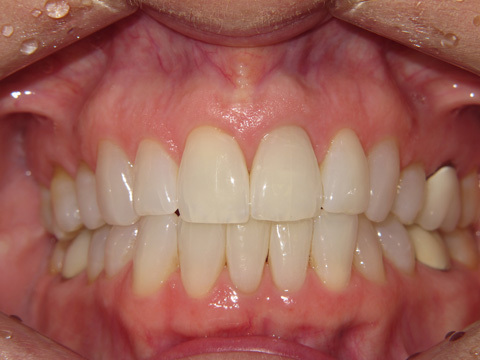 The patient wears the temporary denture for three months and then has a permanent set of dentures made. 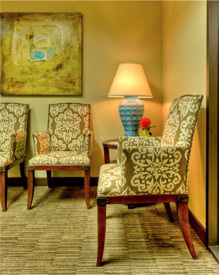 Dr. Williamson offers the All-on-4 treatment in his office. For more information about our All-on-4 implants or to schedule an appointment today, call us at 512-346-2782.